A blend of more than fifty crus across AOC Champagne. 40% PN from the Montagne de Reims, 40% Meunier from the Vallée de la Marne, 20% Chardonnay from the Côte des Blancs. Base vintage plus 20% reserve wines. Full malo. Dosage: 8 – 11 g/l. Yellow-gold. Plenty of sappy dry-extract: medium-full+ concentration. Grassy: fresh timothy hay and fennel frond. Poised yet extroverted character. A penetrating PJ. From 2016. Yellow-gold. A starched immaturity to this NV. White herbal fruit, verdurous and silvery-cool. Talc-dusted finish, quite long for PJ, the epitome of measured, graceful welterweights. 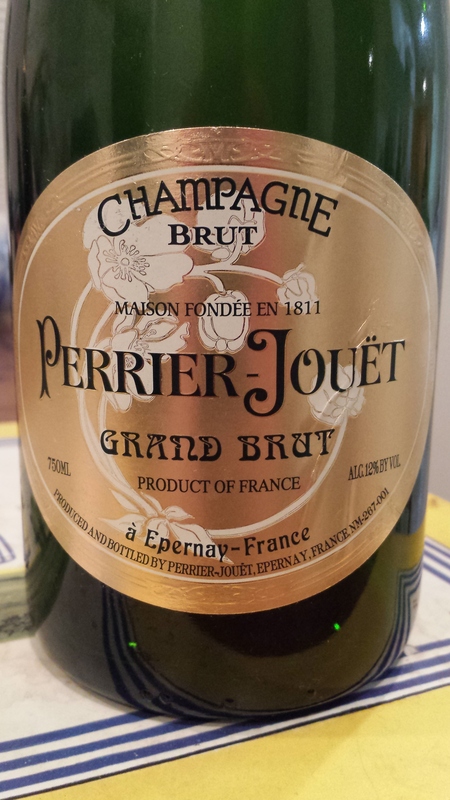 Still a fawn: this Perrier-Jouët still needs time to find its legs. From 2015. Gold. An organic, lacy green nose: orchard and citrus fruit, lissome fern, white clover. Lambent and refined on the palate, medium-full body: mutsu apple, meyer lemon, distilled almond. Full, persistent bead; nervy, brisk mousse that builds to some creaminess. Cleansing, dry seltzer acidity. 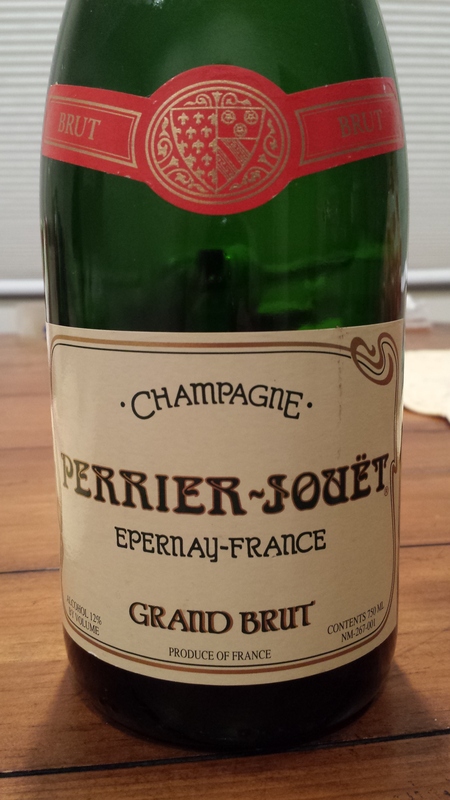 Slow food non-vintage champagne; this PJ Grand Brut has just gotten better with age. Now – 2016.